The crazy systems at amazon.com are sometimes so baffling that you have to wonder about the faceless technocrats who implement them. Any dealer knows that at amazon, the customer is always right, even if the customer is a cheating, lying thief, or worse. The competitive system for book dealers and pancake mix sellers is so strong, and so weighted to “the customer” that the entire universe of sellers live in constant fear of getting bad reviews. The way amazon has done this is through their “star” system. They have figured out that if one dealer has five stars, and another has three stars, the volume of orders will go to the company with the highest number of stars. This is to force the dealers to do anything to get a high star rating, even if an incident occurs that is totally due to an unreasonable customer. I’m not saying that booksellers or other dealers on amazon are perfect. There are always two sides to a story. Sometimes customers are really justified in their complaints. 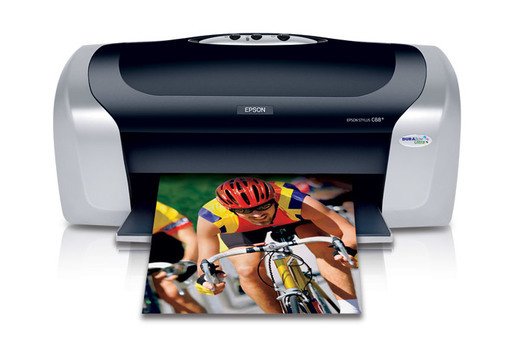 Often it is for merchandise that is defective or not as described, or a late shipment. We live in the Now. We want something and we want it NOW. If amazon customers don’t get it NOW, they flip out. Patience is something from the last century, not applicable to 2017. The irony of this behavior is that it only seems to apply to merchandise. Where’s all the complaints about the sixteen year long war in Afghanistan? The schizophrenic public is only upset when the NOW is about something they ordered on amazon. This story is not about books, it’s about a missing box of pancake mix. It is the extreme of the customer complaint syndrome on amazon, but all who sell on amazon will identify with it. 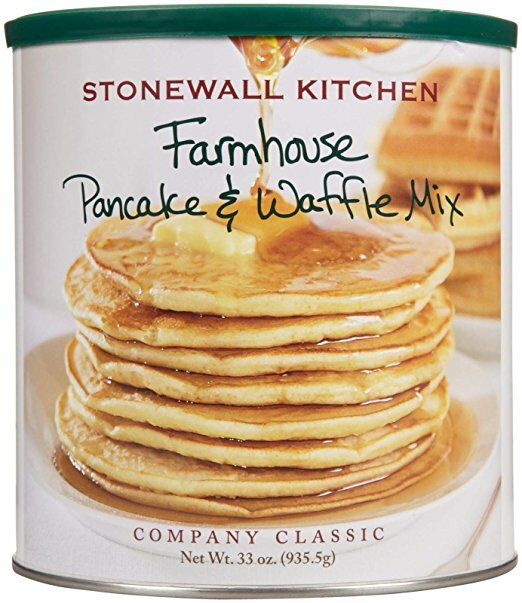 It begins on Sunday September 17th when an amazon dealer, The Shelburne Country Store, receives an order for pancake mix to be shipped to Puerto Rico. The next day, Monday, the order is sent Priority Mail. It can’t get any faster than that. Unfortunately for the person who ordered the Pancake Mix, Hurricane Maria hit the island on the 20th, which ended mail service along with anything else. The Island was basically destroyed, as we have all seen on television. The customer, though, was not happy. The pancake mix had not arrived. She fires off a complaint to amazon that reads: Item has not arrived yet. I guess is due to Hurricane MARIA. Please Check. 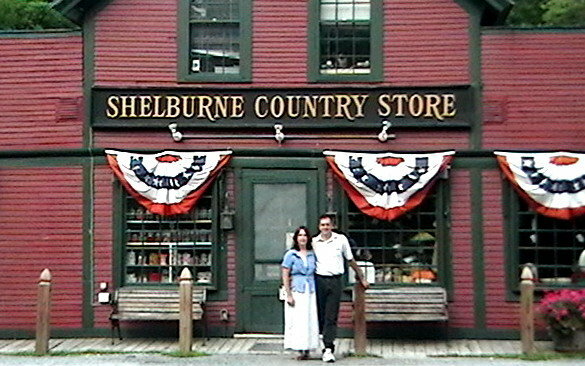 She also leaves a ONE STAR unhappiness review for the seller, Shelburne Country Store. WTF? Like the little shop in Vermont has any control of mail not being delivered in the worst Hurricane to hit Puerto Rico since 1928. Hey, we shipped it already. All incoming mail is available to Puerto Rico. Customers are receiving mail via pick up at Post Offices throughout the island or by limited delivery service by carriers. The following shows where customers can pick up mail or where delivery has resumed. I checked up on that last night. i am actually amazed at how quickly the Post office can recover. That said, the delivery so far is only for packages that were already on the island. Today is the first day that they will start to receive packages that were delayed in New Jersey. I just have a tough time with a customer who feels this is a review of the seller. Time to be a duck, let it roll off, and move on…. The customer is still not happy. It is amazing that the Post Office is functioning at all, and in due time, the package of pancake mix will be delivered. Maybe other things are more important than pancake mix. Like water and life saving medicine. Meanwhile, the seller is stuck with the one star rating for this unreasonable expectation. We had an item that was due to be delivered to the keys. The buyer bought it just before the hurricane thinking it would not be as bad as it was. Her house was wiped out. It is still sitting in a warehouse in S Florida. I have contacted everyone from the post office there, the liaison’s office and consumer affairs. The said it is in S Florida in warehouses with all the rest of the mail and they are working through it. The buyer’s home was wiped out so we wanted it sent back to us so she could repurchase. She could not find our phone number so she left negative feedback (then found it and called us). I contacted Amazon EIGHT TIMES to get this removed as sellers were SUPPOSED TO BE protected for this (I referenced the notification and even sent a screenshot of it). I couldnt get more than a form response saying it wasnt covered under feedback removal guidelines. I marked it urgent, asked to escalate to a supervisor – nothing, nada, zilch. Now the buyer was kind enough to have removed it but customer service would not. Dont assume they will follow their own policies – they wont. These strange tales about amazon’s baffling customer support system illustrates what can happen when a monopolistic corporation puts in place a system that is defective toward their own sellers, and leaves little room for any adjustments. The NOW generation has gotten tremendous power through amazon’s star system. And even if it is an unrealistic expectation due to a Hurricane, the seller is liable to get a bad Star Rating and lose thousands of dollars of orders because they have one star less than their competitors. We can’t wait to see what happens when amazon replaces the faceless technocrats with faceless Artificial Intelligence robots in the customer service department. Maybe amazon will send out a drone strike against the sellers who drop to three stars or less. Hey, just kidding about that. Not.